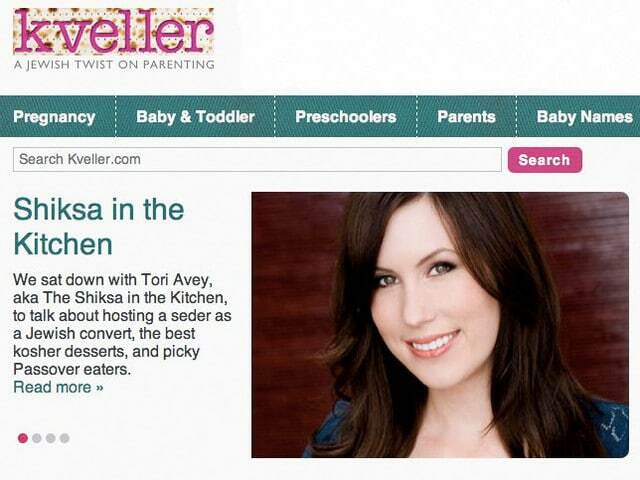 Tamara Reese at Kveller.com posted a fun interview with me focused on Passover and the Seder. We covered interfaith celebrations, Passover desserts, cooking tips and more. Check it out here!